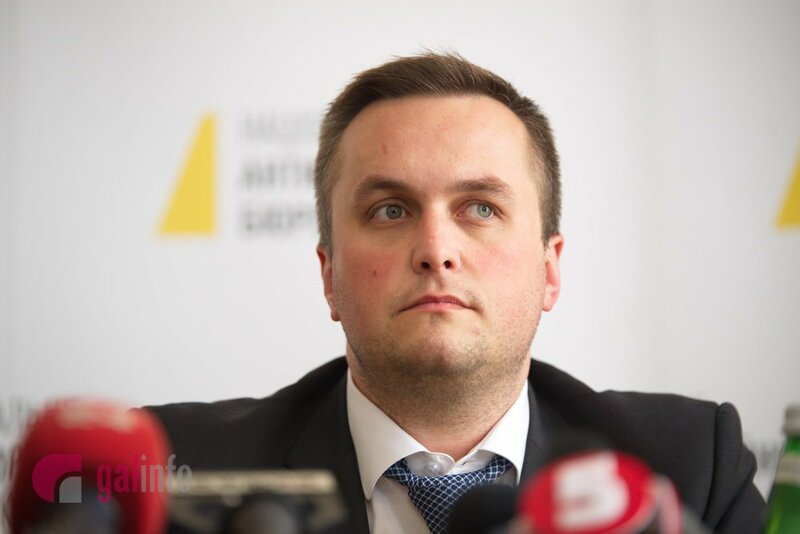 Nazar Kholodnytsky intends to ask Qualification Disciplinary Commission of Prosecutors to suspend him from the post of the head of the Specialized Anti-Corruption Prosecutor’s Office (SAPO) during the investigation as 112 Ukraine broadcasted. ‘Now I continue to perform the duties, sign, appoint the prosecutors. As far as I know, the issue on my suspension during the investigation will be raised. I am not afraid and will appeal for this to preserve objectivity, to prevent the interference in the commission’s work and my subordinate prosecutor’s’, Kholodnytsky noted. Also, SAPO Head reported that the Prosecutor General’s Office opened the criminal proceeding against him due to the disclosing of the details of the pretrial investigation. ‘As far as I know, the criminal proceeding is opened due to the disclosing of the data of the pretrial investigation and it is a minor crime’, he noted and denied the charges against him. Kholodnytsky also noted that the accusations are based on ‘Suprun case’. ‘It is a so-called case of the attempted bribery of Suprun. Totally, there are four or five disciplinary facts; three of them are based on Suprun case. The systematic cases are based on one case. I wait for the decision of the Disciplinary Commission on the opening of the proceeding. If there is such decision I will participate and discuss all fact’, he added. Also, he commented on the wire at his office. ‘We found it because the behavior of the person who served the fish tank was strange’.